I’ve been surfing the web for years in search of deeper and insightful techniques to boost my blog and hopefully turn out to be on the list of successful bloggers. Like whom wouldn’t want that? Then I discovered something even more deepening! I believe you know that there are Millions of bloggers out there striving to make respectable amount of money, be it full time or part-time. 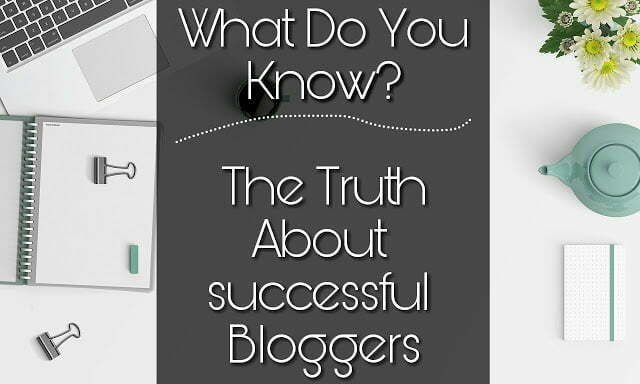 Well, The disheartening yet not so new discovery is the fact that just a few actually fit into the list of successful bloggers. If you do your research well, you will discover that only a few bloggers actually make some super earnings! Earnings large enough to buy a generation (lol). The fact that new and struggling bloggers fail to realize the number of years these extremely successful bloggers have spent online. There is a 78℅ chance that most blogs created by newbies wouldn’t see the light of next year due to tales of not being successful (largely built out of impatience). Though we claim we want to be successful, though we try all the techniques spelt out by pro bloggers, though we’ve read all those classic blogging tutorials given to us, sadly we still see little or no result at all. Not because whatever we tried failed to work but because we weren’t patient enough to watch our trials turn out successful. We often fail to realize that Rome wasn’t built in a day! There is one truth most newbies fail to realize or consider… The fact that those successful bloggers were once newbies and in one time or the other, they struggled to stay relevant enough to become someone that people look up to and are willing to learn from. I have made tremendous or few mistakes as the case maybe, you’ve probably made some too but the truth of the matter is: there is always time to realize one’s mistakes and take a U-turn to the right part. Be a newbie with potentials of making great changes in days that make be longer than weeks, months or years. All that matter is don’t give up, do it right, be patient and watch your struggles turn to positive results.